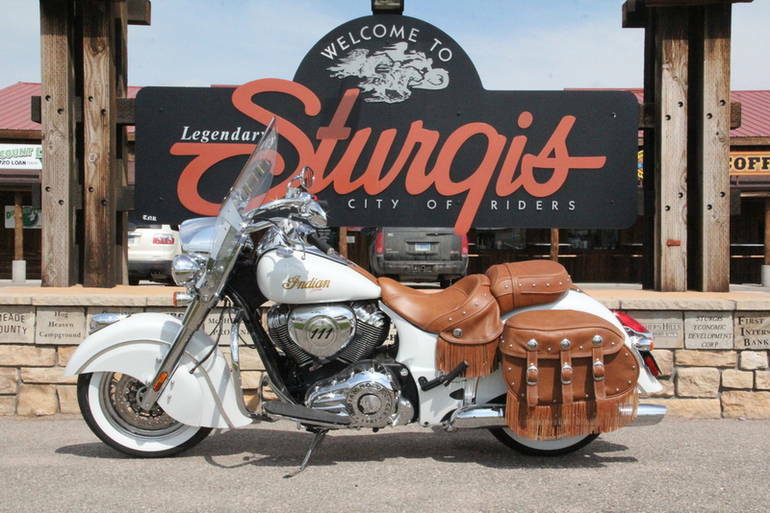 2015 Indian Chief Vintage Thunder Black, 2015 Indian® Chief® Vintage Custom White STYLE MEETS SWAGGER. 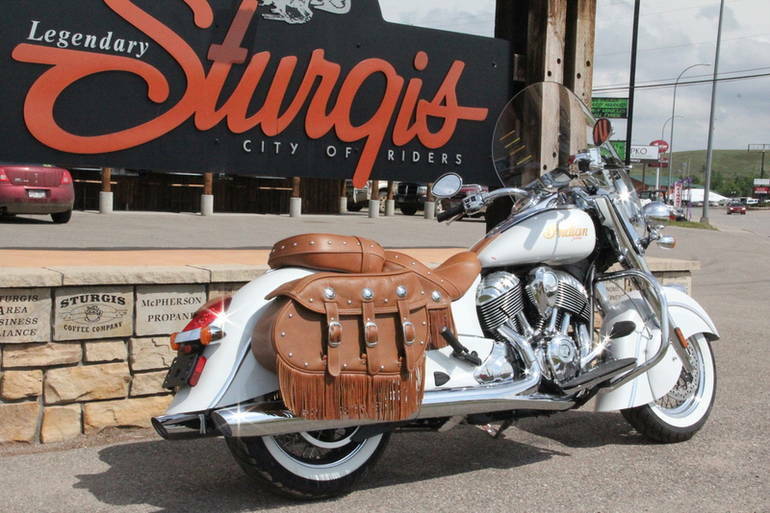 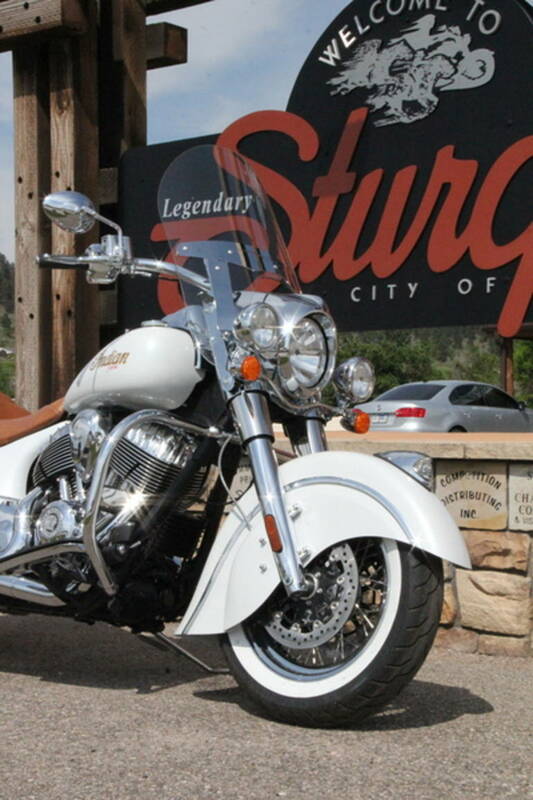 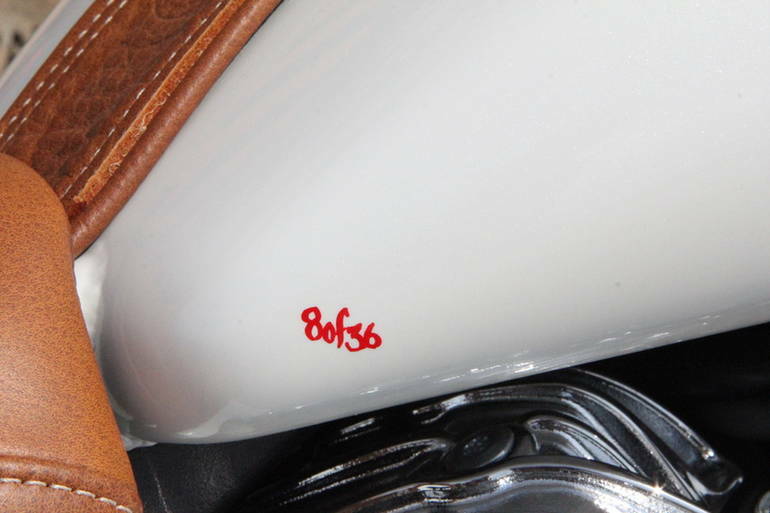 The 2015 Indian® Chief® Vintage brings iconic Indian styling to a whole new level. 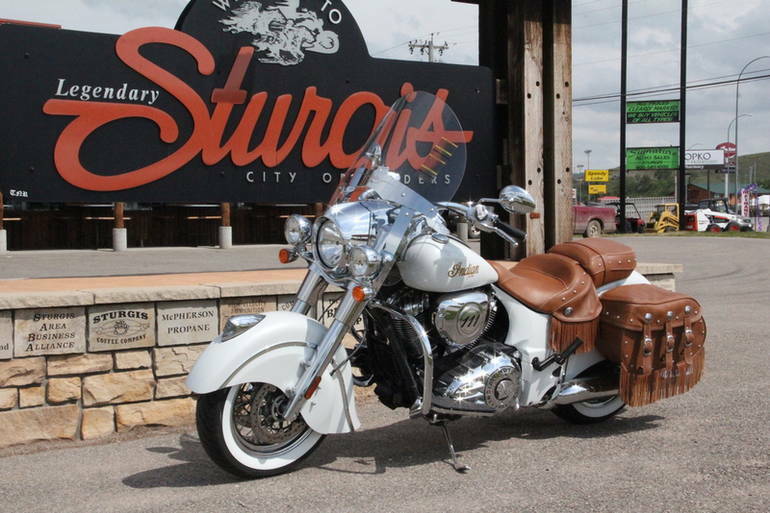 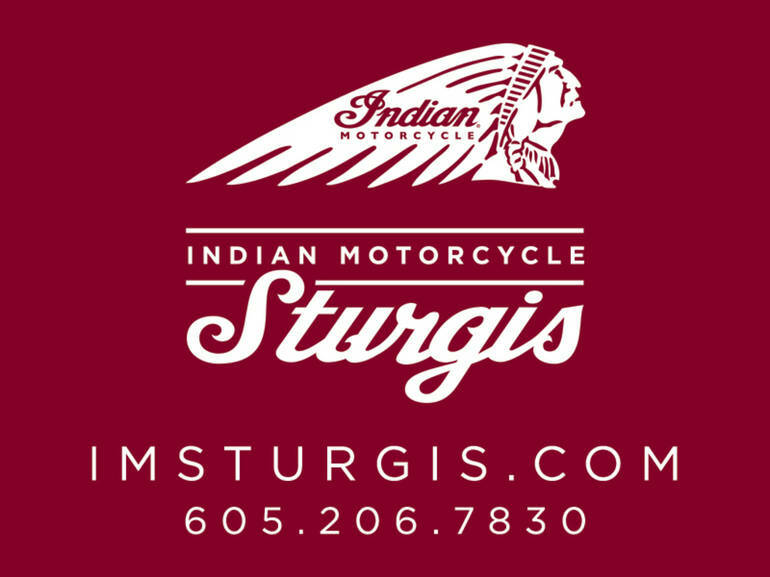 Features May Include: Thunder Stroke® 111 The Thunder Stroke® 111 engine delivers an incredible 119 ft-lbs of torque and features styling that pays tribute to legendary Indian Motorcycle® engines of the past. 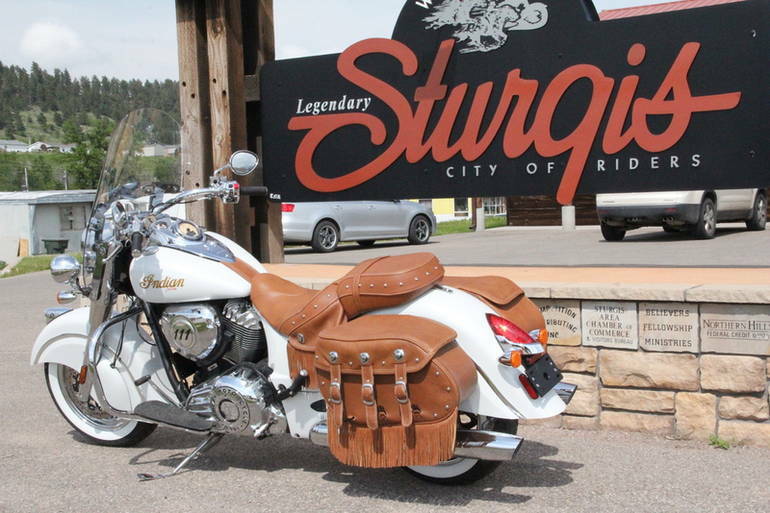 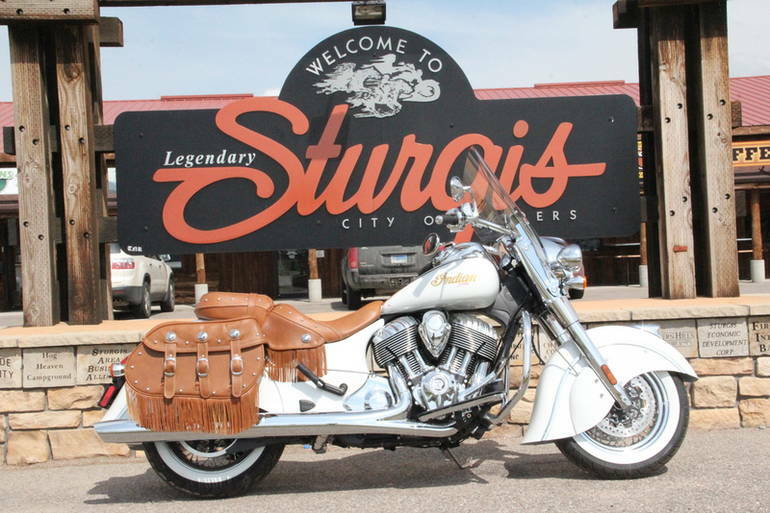 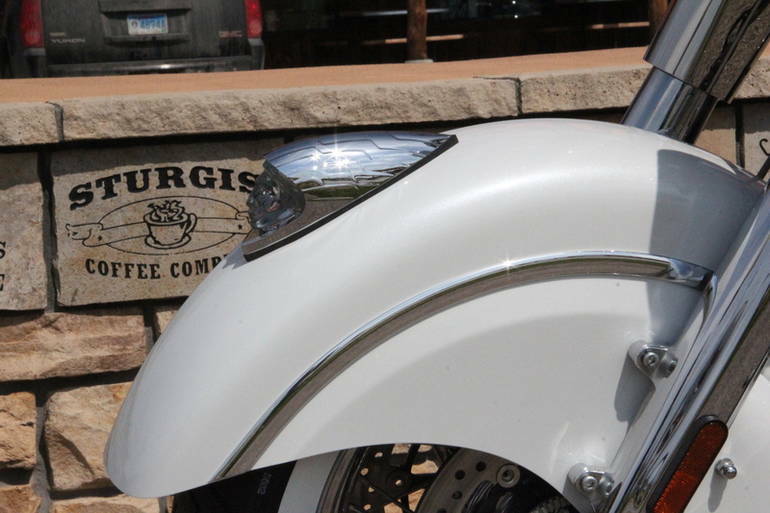 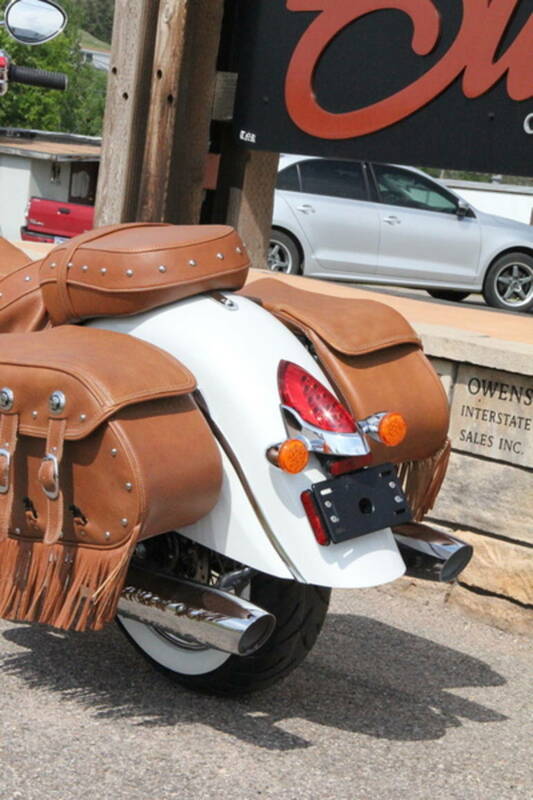 Desert Tan Genuine Leather The comfortable seat and spacious saddlebags feature new desert tan leather designed to withstand the elements.This sealed, high-quality leather is strong and durable, and it complements the traditional Indian Motorcycle® style. 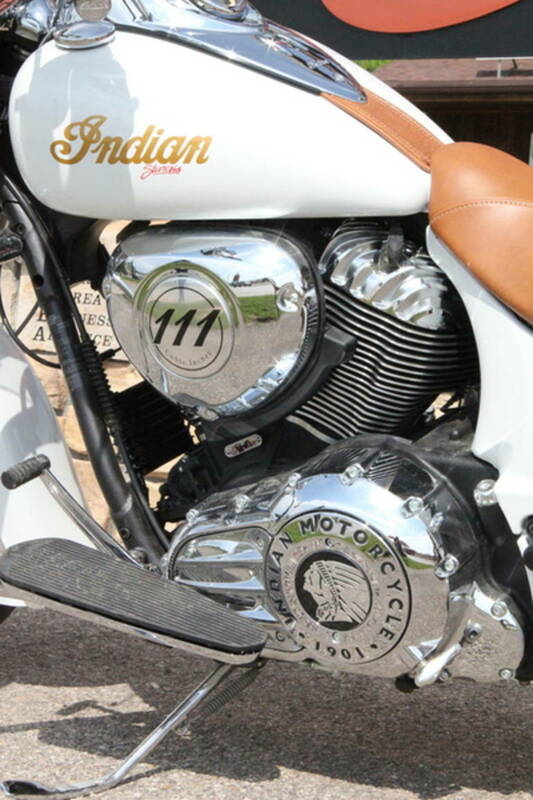 Quick Release Windshield The protective windshield features Indian® Chief® Quick Release Technology, so it can be installed or removed quickly and easily in just minutes. 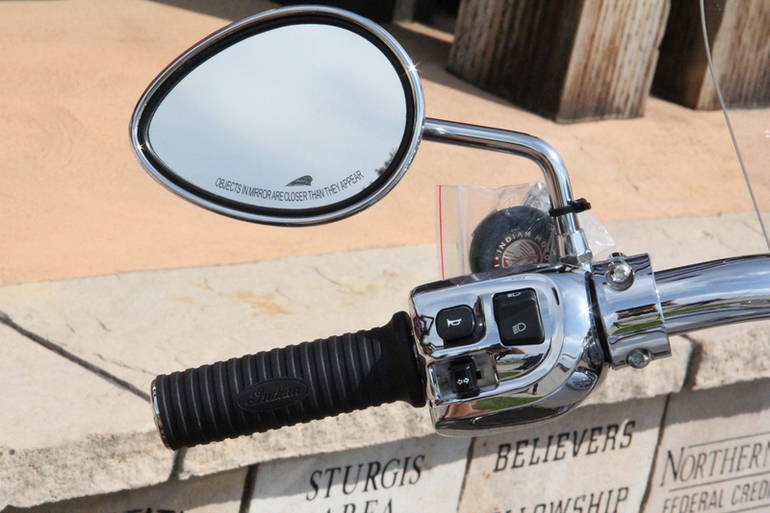 Keyless Ignition Enjoy keyless starting that s secure and convenient. 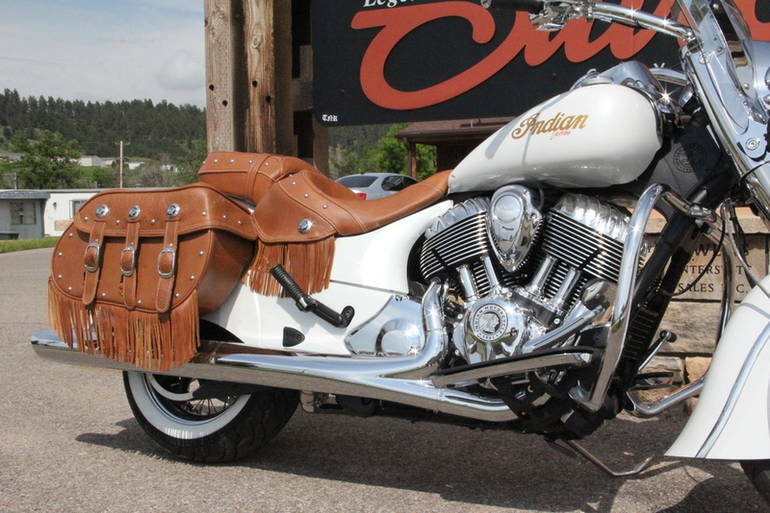 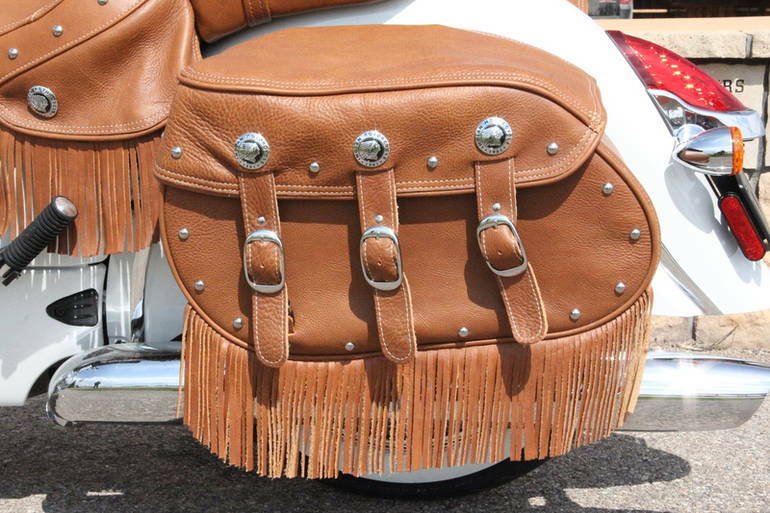 With the Indian® Chief® Vintage key fob in your pocket, climb on the bike, push a button and ride. 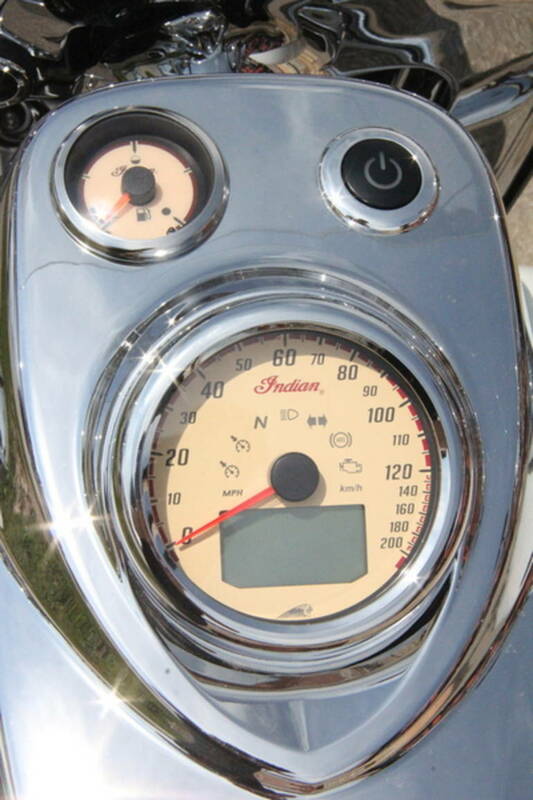 If you misplace the fob, use the individual security code that you pre-programmed into the ignition. 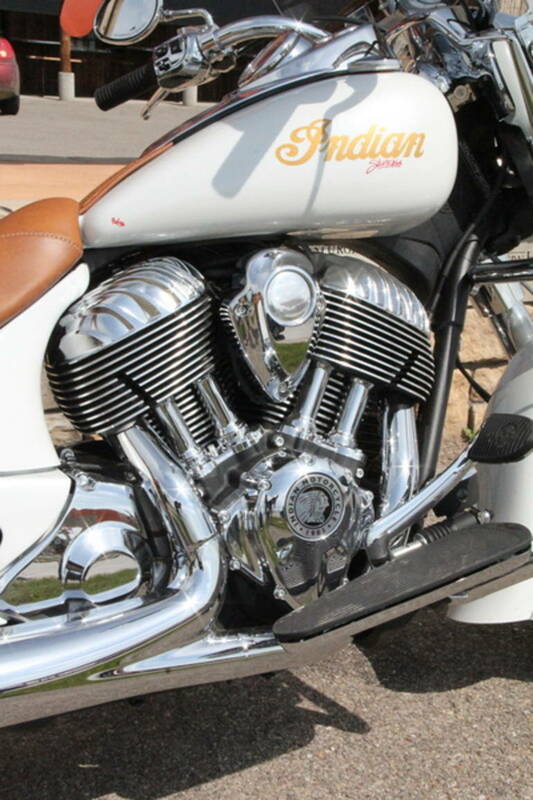 True Dual Exhaust The engine produces a rich exhaust note from the true dual exhaust. 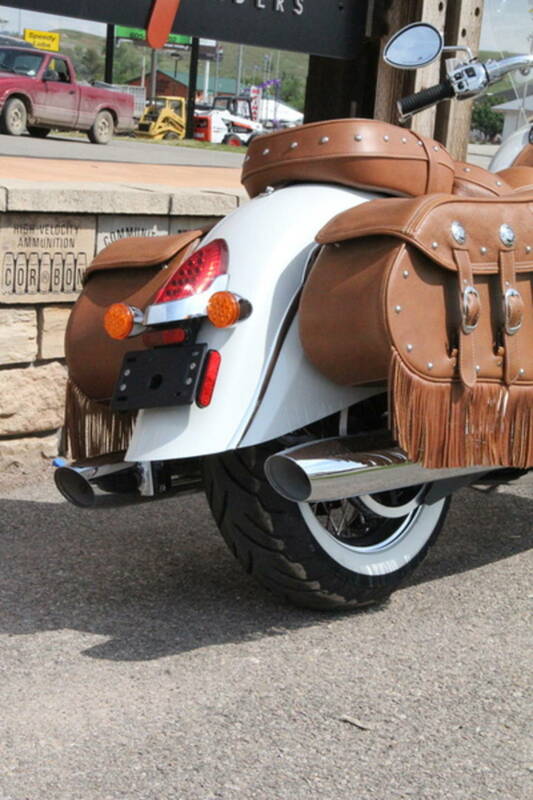 The exhaust was acoustically engineered to eliminate high-pitched sounds, so what you really hear is Indian Motorcycle® thunder. 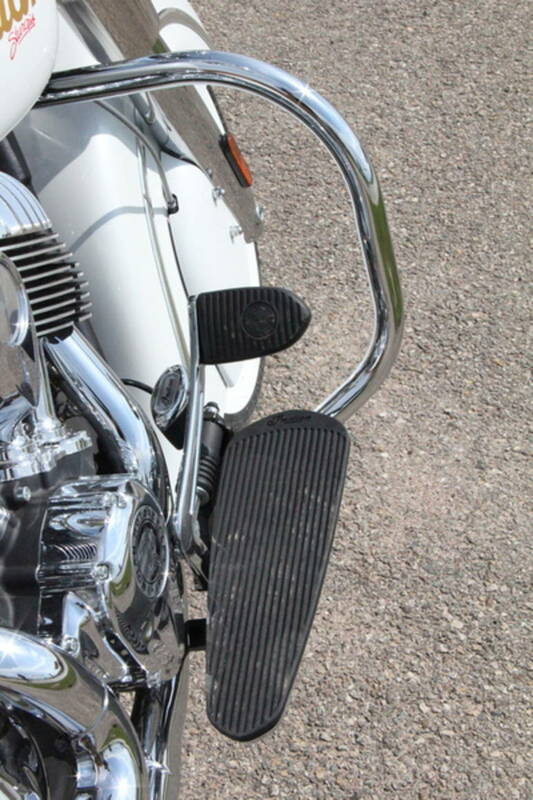 ABS & Cruise Control This advanced, automotive-quality braking lets you ride with confidence and helps you stop under control. 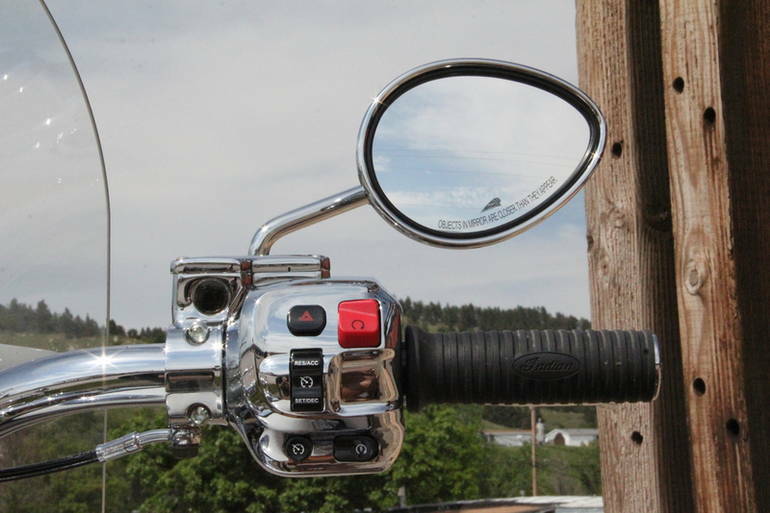 Easy to set and adjust, the cruise control enhances your enjoyment during highway cruising. 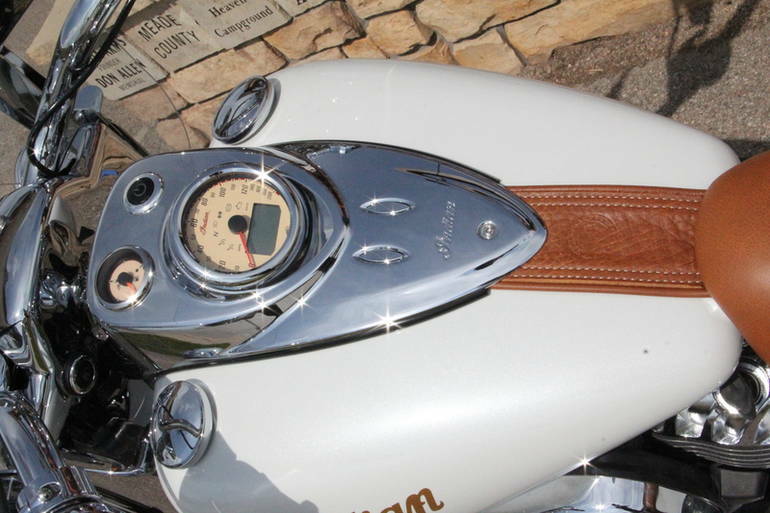 Extensive Chrome Virtually every surface that could be chromed has been chromed. 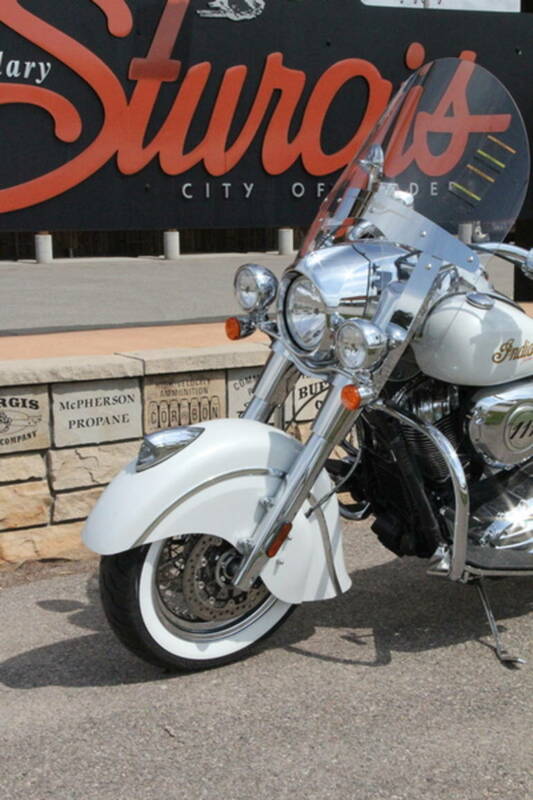 From end to end, the beautiful, bright chrome finish elevates the iconic style of the Indian® Chief® Vintage. 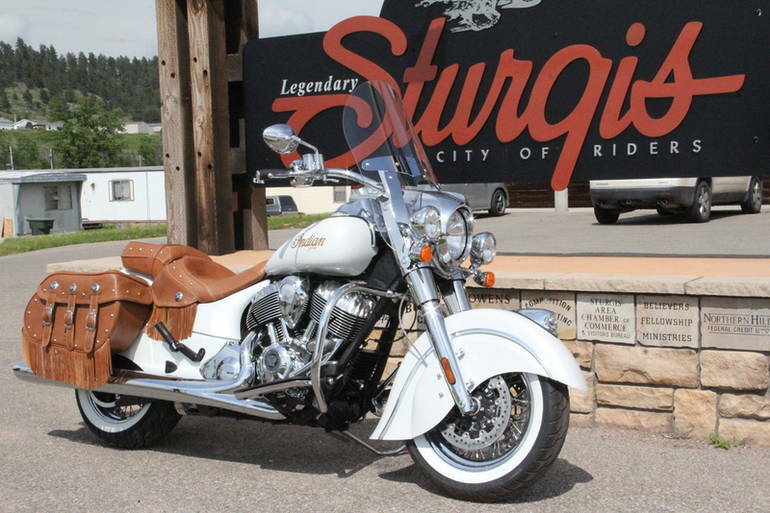 All Indian pictures are kind of Indian HD motorcycles picture was taken, including motor fuel gauge, engine, engine mounts, tires, fuel tank, the car handles, lights and so on, 2015 Indian Chief Vintage Thunder Black full-screen viewing,2015 Indian Motorcycles today Price: $24,995 .